We at American Mishima would like to share with you some news we got from the Naval Forces News of Japan. The JMSDF appointed Commander Miho Otani to command the Asagiri-Class Destroyer Yamagiri(DD-152). 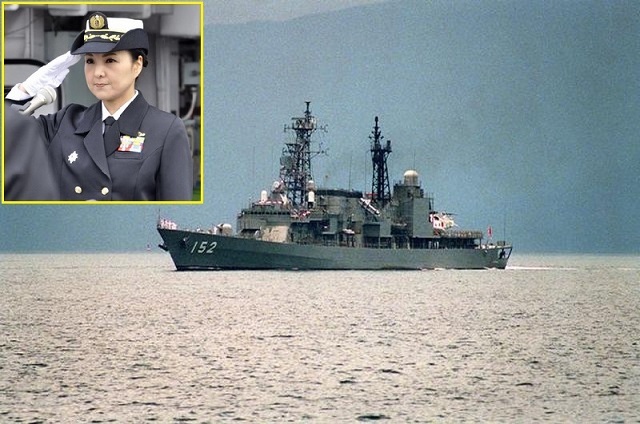 The 44 year old Osaka native & Etajima Naval Academy Graduate becomes the first female officer to command a ship in the JMSDF. We wish Commander Otani Great Success and a personal がんばって ください! 一日の画像 - Picture of the Day: Kiki Alive!